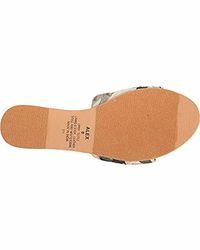 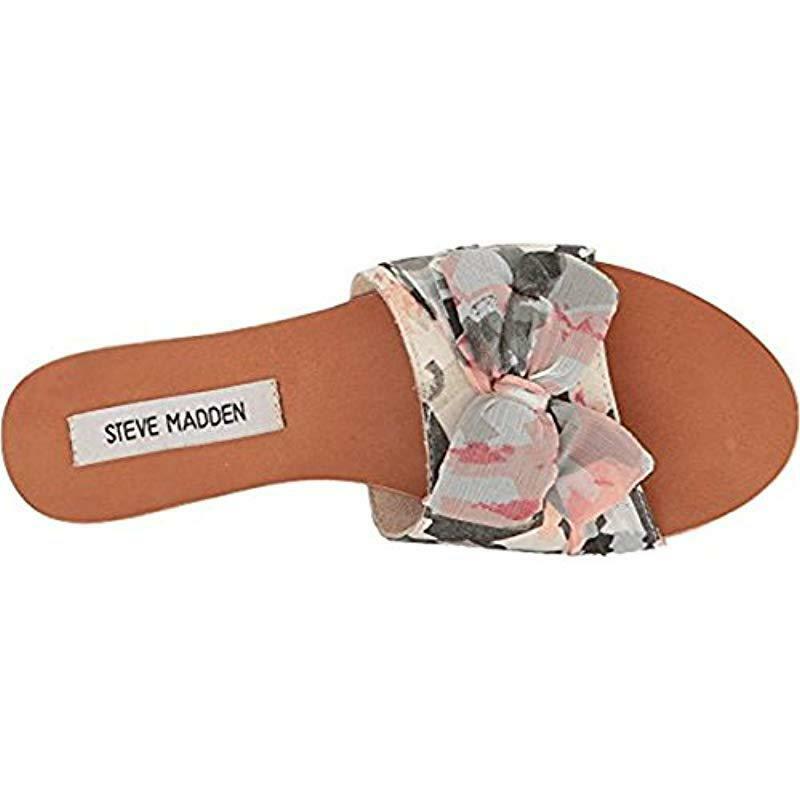 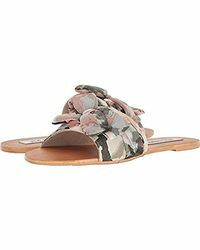 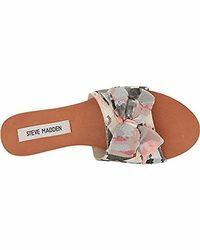 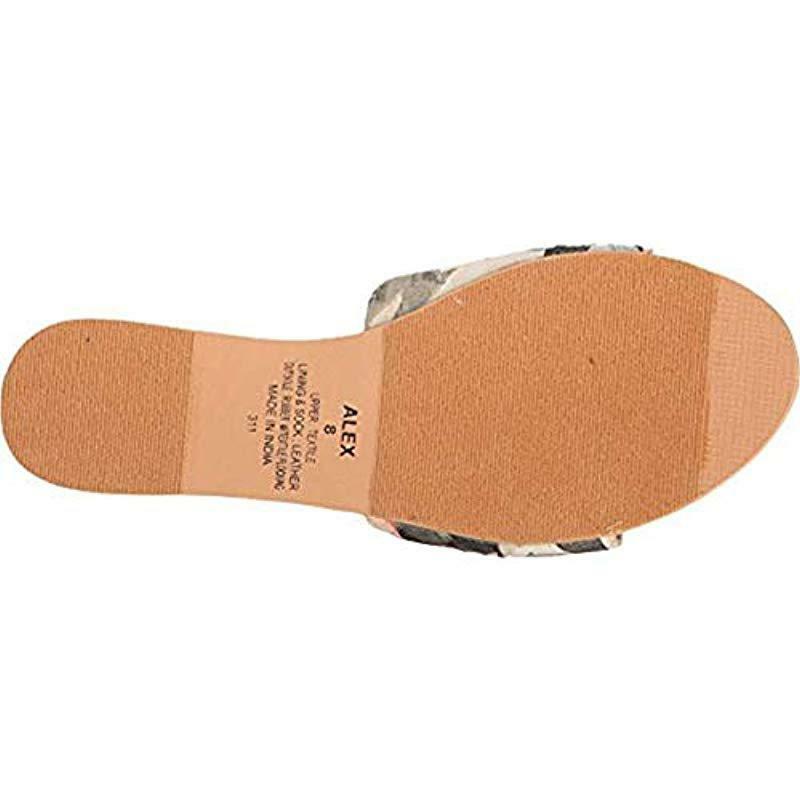 See more Steve Madden Flat sandals. 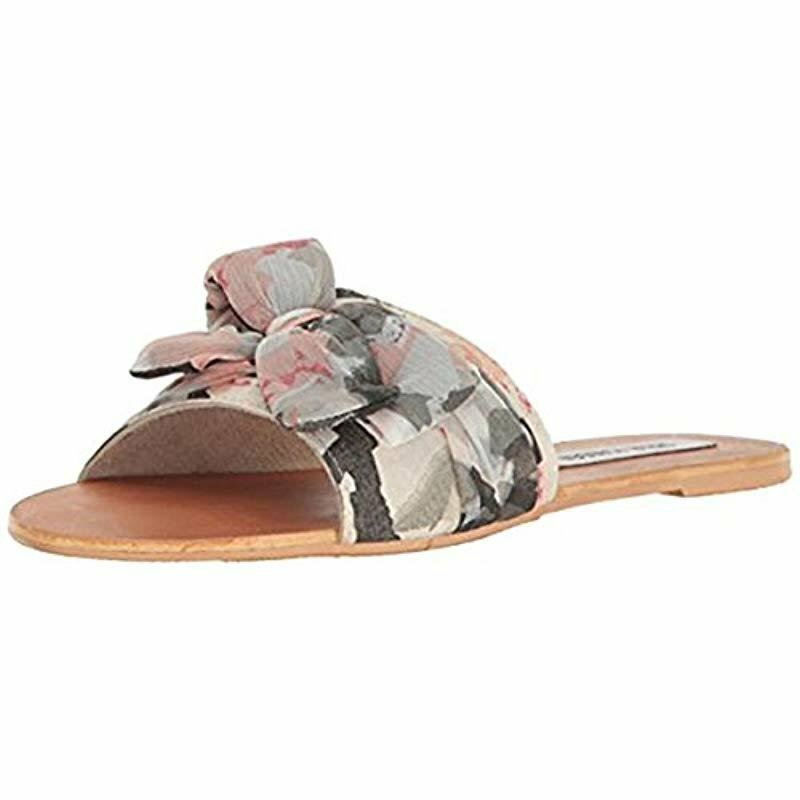 These slides offer a comfortable style with adorable bow and designs. 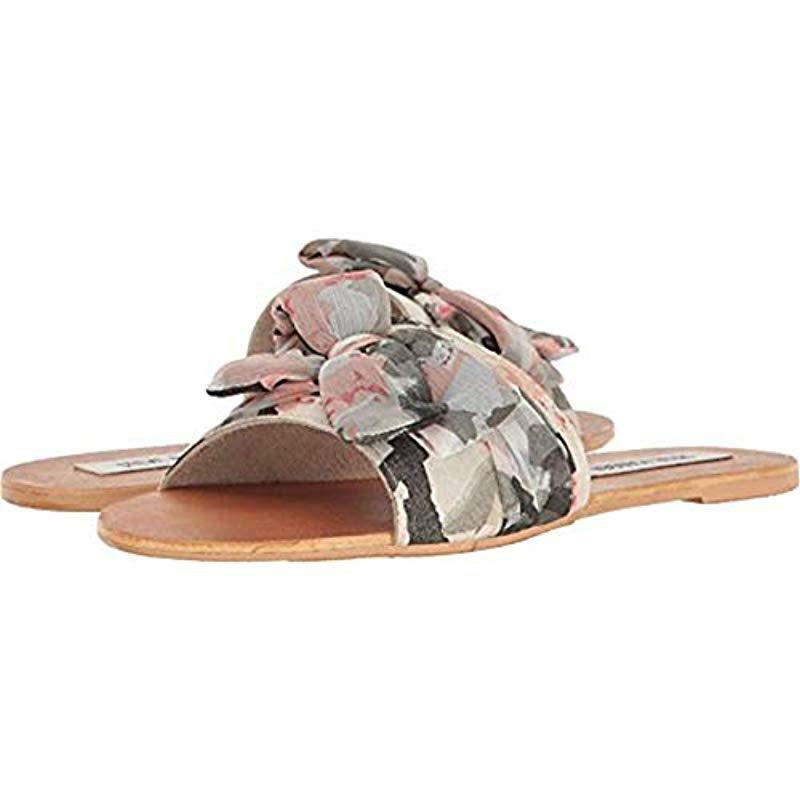 Flat slide sandal with abstract pattern-print band featuring decorative bow tie.